Last month, Huawei unveiled its powerful flagship device, Honor 9 in China. At the time of the launch, it was announced that the device would come in two variants, one with 64GB memory and another with 128GB memory. While the 4GB RAM and 64GB memory variant was launched in June itself, the Premium version has finally been unveiled in Italy. 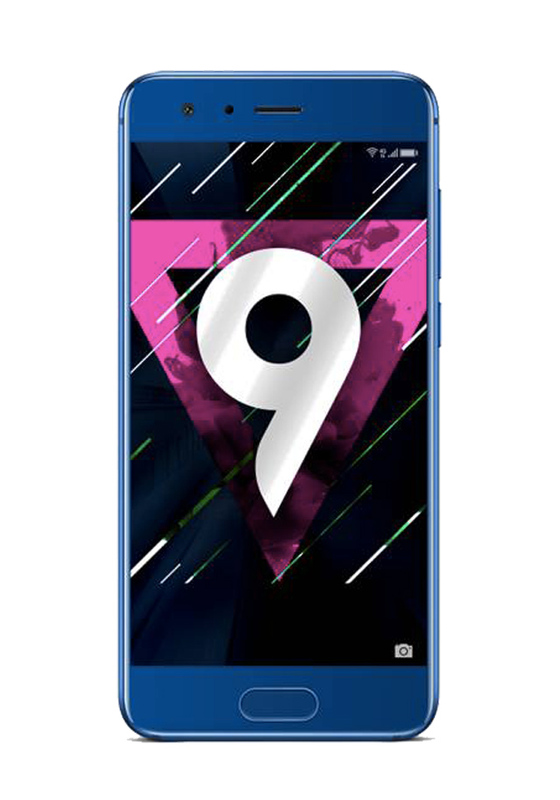 The Huawei Honor 9 Premium features 6GB RAM and 128GB memory whereas other features remain same as available in the regular Honor 9. Honor 9, which is the successor to Huawei Honor 8, features a curved design and 5.15-inch Full HD display. Under the hood, both the regular and premium version feature Kirin 960 chipset. In the camera segment, the handset features a dual camera setup (20MP + 12MP) on the back. Talking about the rear side, unlike Honor 8, which had a rear-mounted fingerprint sensor, Huawei Honor 9 features a front fingerprint sensor. The smartphone runs Android Nougat-based EMUI 5.1 and is backed by a 3,200mAh battery. The Honor 9 Premium can be purchased via Tre and 3Store in Italy. In Switzerland, the Honor 9 Premium is up for pre-order but will ship in August only. The Honor 9 Premium is priced at €450. Android lover who hates phone calls. Give me Wi-Fi and I'm sorted for life.